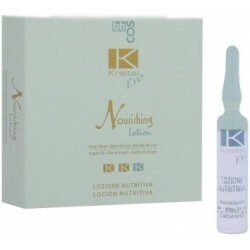 Evo Line - Just Beauty Products, Inc.
Evo Line There are 30 products. 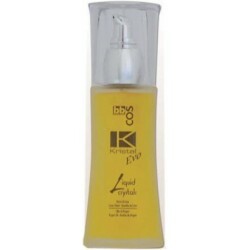 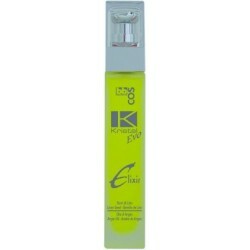 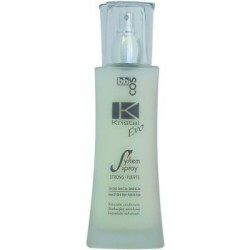 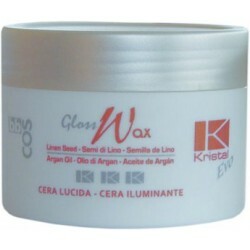 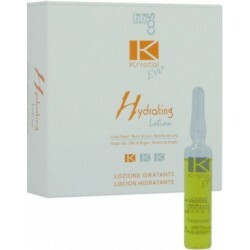 Kristal Evo Nourishing Hair Lotion 12 Vials of 10ml each. 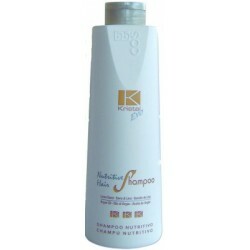 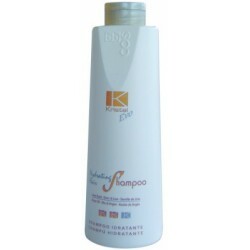 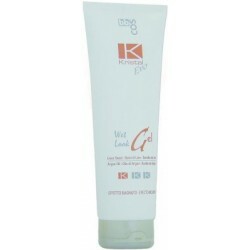 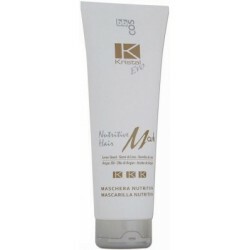 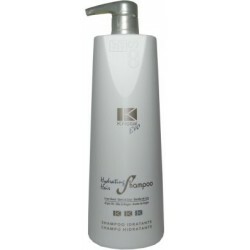 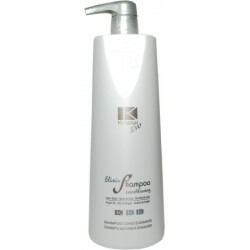 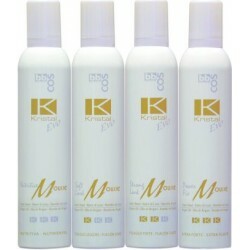 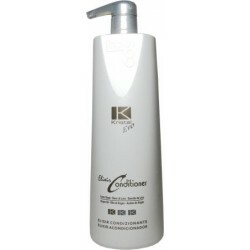 Conditioner for treated, dry, and colored hair, ideal after coloring, highlights, and perms.